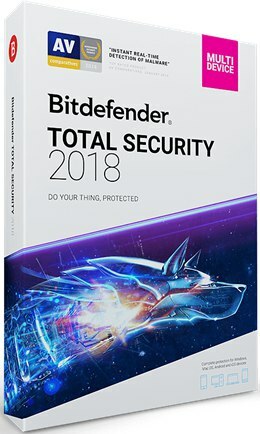 Browsing articles tagged with "BitDefender Internet Security Archives - Tip and Trick"
The award winning antivirus and Internet security software – Bitdefender Total Security 2018 is a newest version that packs with advanced security tools to ensure PC system safe in every way imaginable and without slowing down devices. With its simple interface, the software offers same core features as predecessor Bitdefender Internet Security such as antivirus, browsing protection, parental controls, anti-theft system, encryption and password manager, two way firewall, identity theft, and social networking protection. 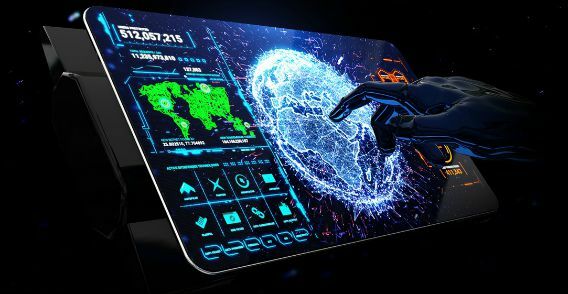 The new features include AutoPilot feature that can automatically adjusts to a balanced protection setting without bothering user from play games, watching movies and running resource-intensive programs. In addition, the software also introduce Advanced Threat Defense feature which is a new technology that tries to identify suspect processes from their behaviour and keep user safe from latest malware, while another new feature Webcam Protection module is for notify user when apps try to access webcam and blocks unauthorised usage. 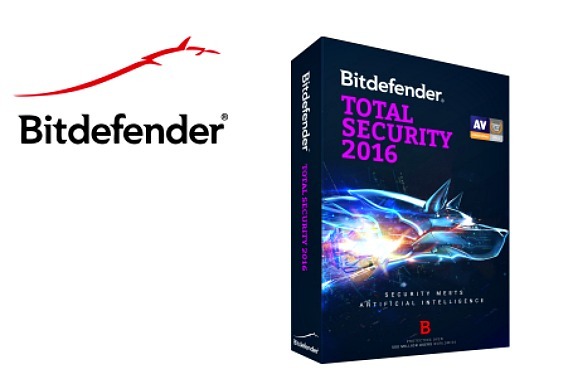 BitDefender Internet Security 2016 is an award winning internet security product of the year 2015 and best performance for system speed that offer protection against malware, spyware, virus, Trojan, spam, hackers and other malicious software while surfing the web and access social networking sites. 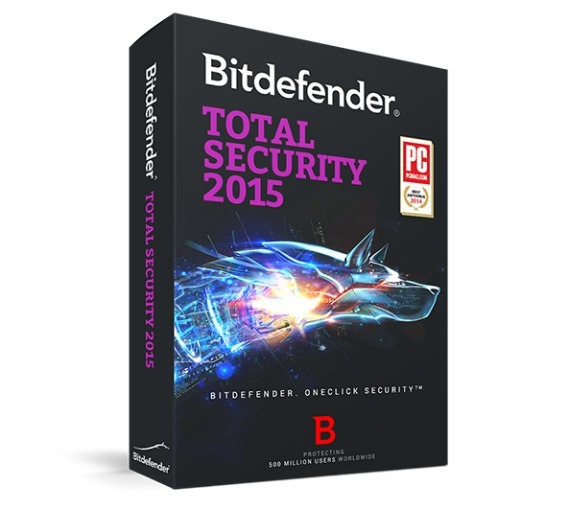 BitDefender Internet Security 2016 comes with user-friendly interface with designed for expert or novices that interface adapt to the chosen profile and provide quick access to the main security functionality. 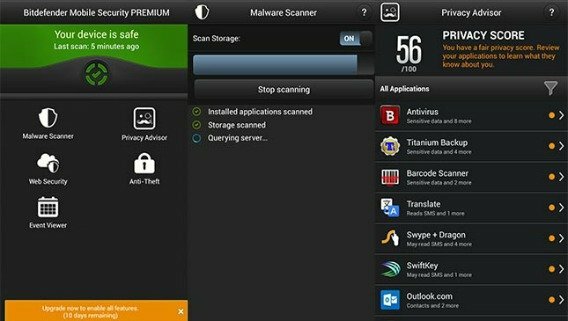 BitDefender – one of the best antivirus software makers in the world is introducing a range of advanced tools and improved features to its awesome lightweight feature, maximum security flagship product which could easily protect your computer. BitDefender Internet Security is a capable product from BitDefender and it arrives with a more intuitive and redesigned interface in 2015 version. It is a complete protection suite which can protects your PC from Trojans, worms, malware, rootkis, viruses, adware and spyware with optimum speeds and protection level. With Internet Security, it allows you to enjoy online experience without interrupting. Apart from this, BitDefender Internet Security 2015 also comes with a built in Safepay option which means you can pay online payments in a secure browsing tab. Even though there are still a few weeks left before 2015, many software developers and vendors have started launching their 2015 version software. 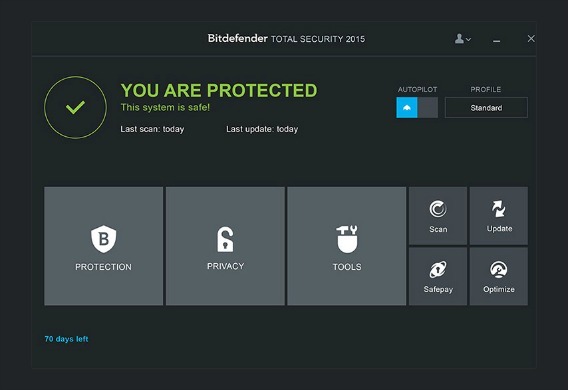 The award-winning security solution provider, BitDefender is also catching the hot wave by rolling out its BitDefender Total Security 2015. Like its other products, BitDefender Antivirus 2015 and BitDefender Internet Security 2015 provide an advanced proactive protection against viruses and spyware in real time without slow down your PC performance. Give your smartphone the protection it deservers! With the growth of malware that is specifically targeting smartphones, Bitdefender Mobile Security provides world-class protection to helps keep mobile gadget safe from online threats, malicious applications, spam, and even thieves. It includes easy-to-use, advanced privacy features and WearON new features that extend Bitdefender Mobile Security to smartphone where you will receive an alert when you step too far away from smartphone or it out of sight.